Last week we took a look at the many brands owned, albeit for a short time in the grand scheme of things, by the Ford Motor Company. This week we’ll see what General Motors was up to while Ford was busy building up its Premier Automotive Group (PAG). General Motors (GM) started down quite a different path than Ford. 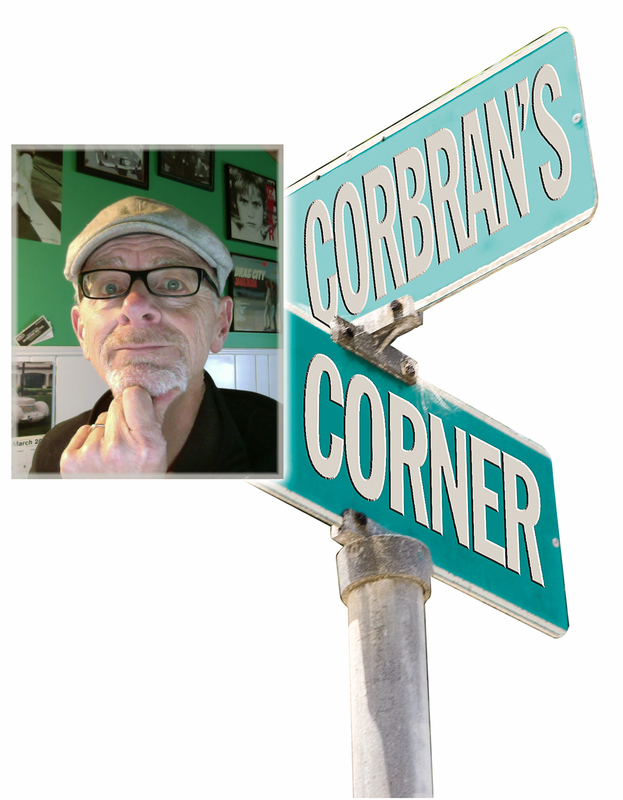 Whereas the Dearborn-based Blue Oval folks at Ford began buying-up exotic and luxury brands, GM stuck its toe in the automotive ocean on the opposite shoreline. At first, anyway. The compact/subcompact Geo nameplate first appeared in 1989, on a series of vehicles which were either produced by Suzuki (which GM had bought a stake in), Isuzu (another Japanese manufacturer which GM was part-owner of), or by NUMMI —New United Motor Manufacturing, Inc., a venture in California jointly owned by GM and Toyota. Geo models were the Metro (Suzuki Swift-based), Tracker (Suzuki Sidekick), Storm (Isuzu Impulse), Prism (based on the Toyota Corolla and produced by NUMMI), and Spectrum (Isuzu I-Mark). There were also a number of these cars sold in Canada, under the Asüna nameplate, at Buick, Pontiac, and GMC dealers to compete with the Geos being sold at Canada’s Chev-Olds stores. Confused yet? Then we won’t even bring up the Passport name, which preceded Asüna. Perhaps what might have got Ford thinking about the PAG was GM’s 50-percent purchase of Saab in 1989 (and its subsequent purchase of the remaining 50 percent a year later). Saab had been making cars in Sweden since 1945. 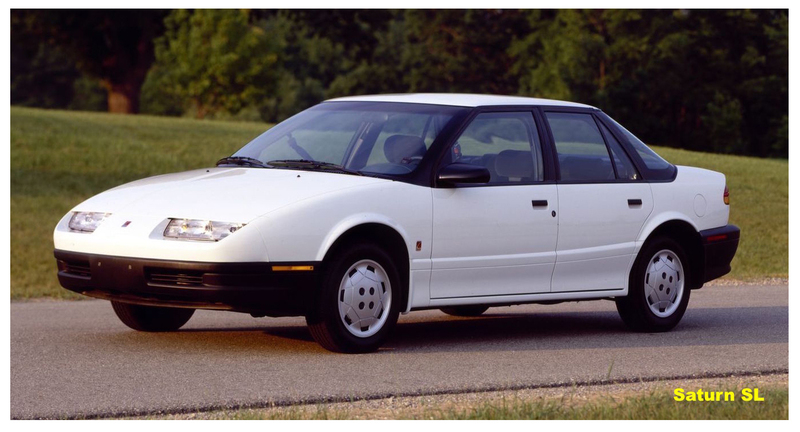 GM decided to branch out from within in 1990, with the launch of the Saturn brand. It was supposed to be revolutionary, with no-haggle pricing, plastic-bodied cars, and the cultivation of relationships with its owners. Like all good ideas… well, you know. And then there was the Hummer brand. Originally built by AM General for military use, with the prodding of Arnold Schwarzenegger, the huge H1 became available to the general public. AM General’s military vehicles were officially called “High-Mobility Multi-Purpose Wheeled Vehicles,” which, like anything else in the military, was acronymmed to HMMWV, and eventually just Humvee. 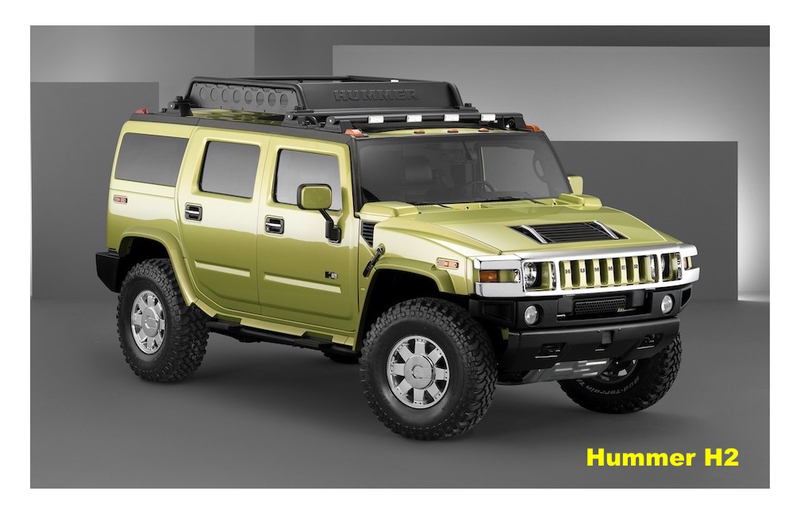 GM bought the Hummer name in 1998 from AM General and marketed three Hummer vehicles, the H1, H2, and… are you ready? — H3. How did all of this turn out? 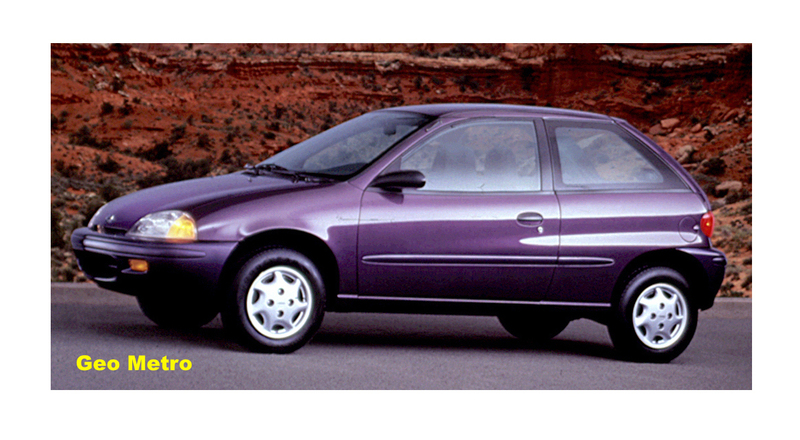 The Geo nameplate was dropped after the 1997 model year, when the only remaining cars, the Metro and the Prism, were rebadged as Chevrolets. 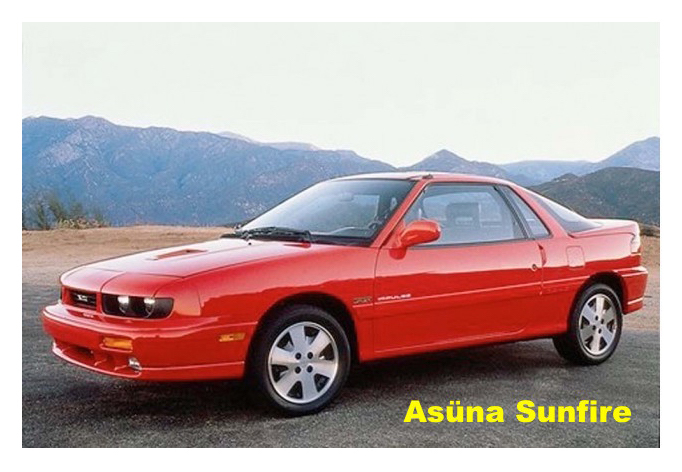 The Canadian Asüna, which debuted for 1993, disappeared after the 1994 models. GM eventually divested itself of its ownership in Isuzu and Suzuki. The Saab nameplate’s story became somewhat of a soap opera during the GM restructuring program begun after the near-collapse of the company in 2008. 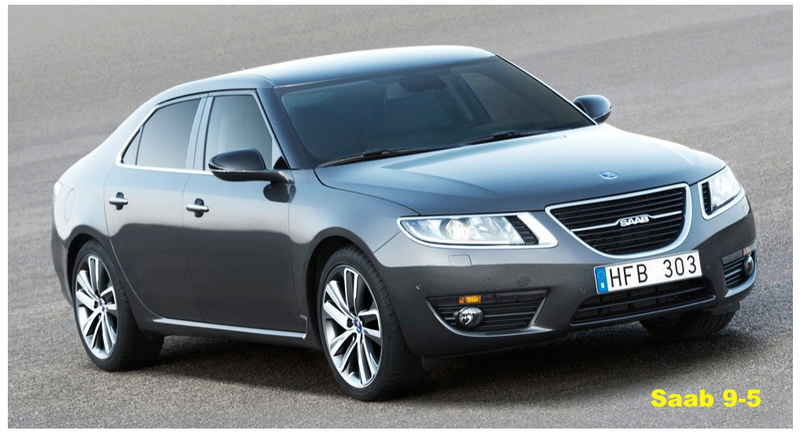 The sale of Saab was an on-again off-again saga, which ended (for GM) with the announcement of its sale to the Swedish supercar manufacturer Koenigsegg, in 2010. This deal fell through, then a number of potential buyers stepped up, including a Chinese company, and the Dutch supercar builder Spyker Cars. Nothing ever came of any of it, and the Saab name is now pretty much residing on the trash heap of history. Saturn, over time, got farther and farther away from its initial goal of being “a different kind of car company” and sales to the general public ended after the 2009 model year. Sales to car rental companies continued for another year before GM turned out the lights. Hummer was a victim of “too much.” The economic collapse of 2008 showed the Hummer brand in the worst possible light of over-extravagance. GM put the nameplate up for sale, but there were no serious takers. After the last H3 was produced in 2010, that was that. Not to mention the demise of long-time GM domestic brands Oldsmobile (2004), and Pontiac (2010).